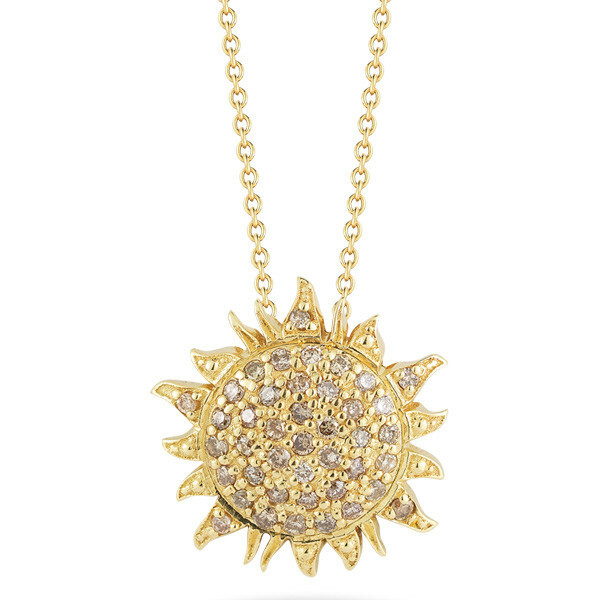 The sun will rise and set on this Roberto Coin pendant from the Tiny Treasures collection. 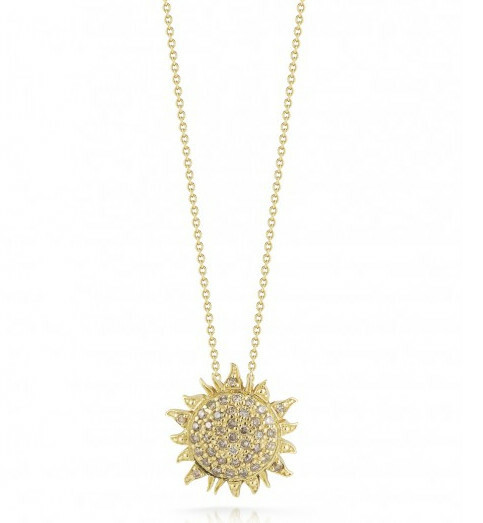 Crafted from 18kt yellow gold, the tiny sun has an array of sparkling cognac diamonds sprinkled across its surface. An adjustable chain will keep the pretty piece in orbit about your neckline at 16" to 18" in length. 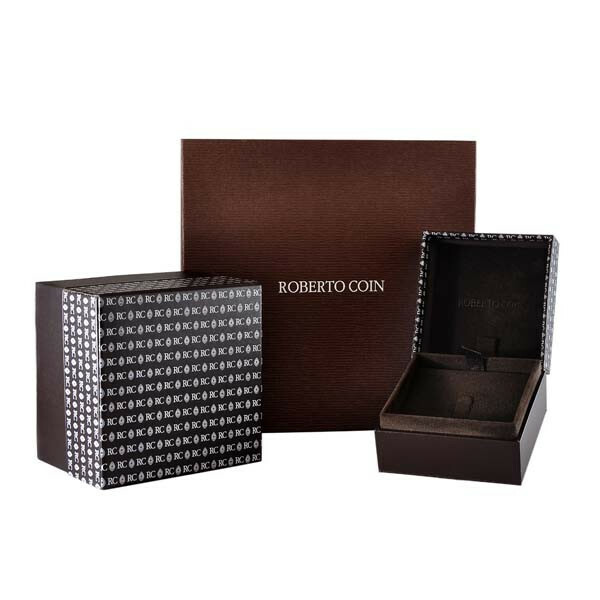 Pair this Roberto Coin necklace with the matching earrings for a set that is simply dazzling!